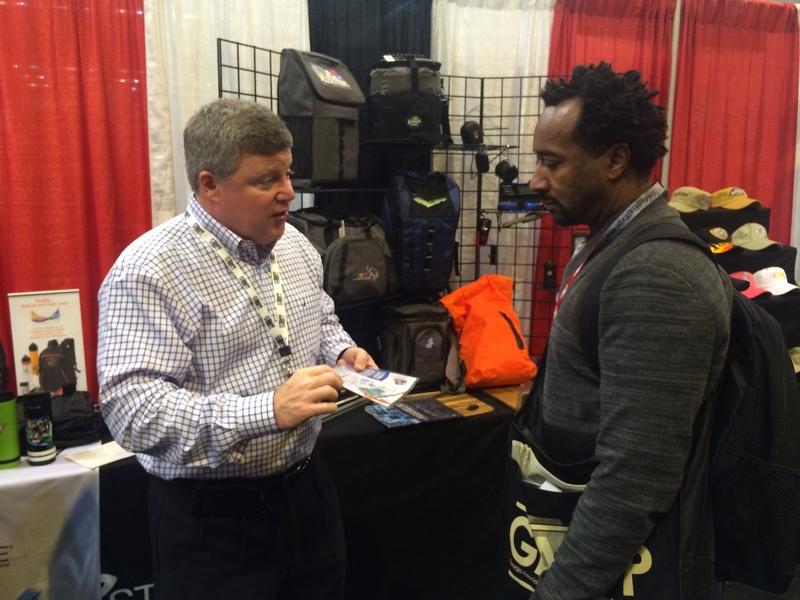 What an amazing 2017 GAPPP Expo in Atlanta on January 31st at Cobb Galleria! Hosted by the Georgia Association of Promotional Products Professionals, many end-buyers flock to the EXPO as guests of distributors for direct, one-on-one conversations and demonstrations with supply chains on new product trends, best practices, case studies, decorating, fulfillment capabilities and much more. Among the trending products are technology and mobile adaptive solutions which offer utility to a broad audience of end-users! Principal Clayborn Knight visited as our guest for the 2nd consecutive year and toured suppliers’ exhibits in search of products which foster a culture of recognition and offer branding solutions for his school! 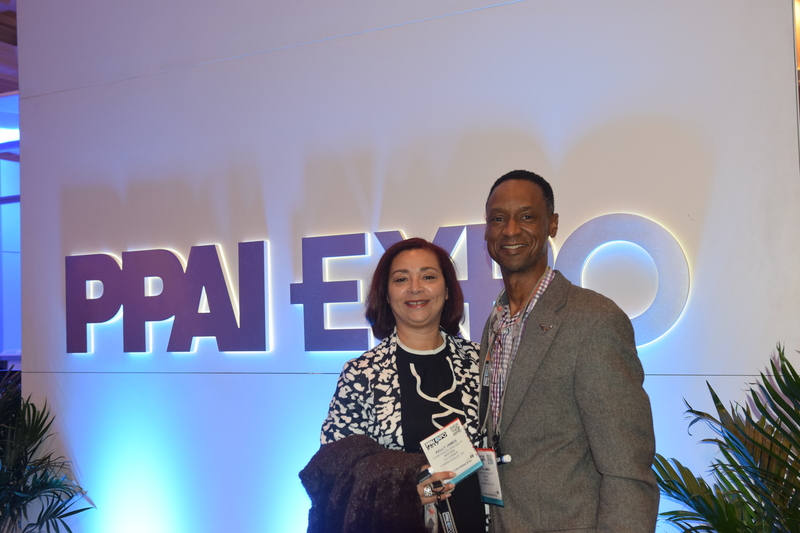 The PPAI Expo in Vegas was an eye-opener, even for 24 year old business veterans like us! Like all that the city itself offers, it was over the top in massive size of more than 3 football fields, every premium national and international supplier and the most and best innovative products in the recognition and promotional products industry. Coupled with the education and navigation of our technology partner, SAGE, we have all the tools at hand to make 2017 rock for our clients!